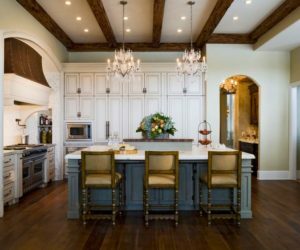 Not many of us get to say they have a big a spacious kitchen and that doesn’t really come as a surprise since most apartments have small kitchens and unless you design or build your home from scratch you have to make the most of what others have decided should be the layout of the place. So what can you do in that case? 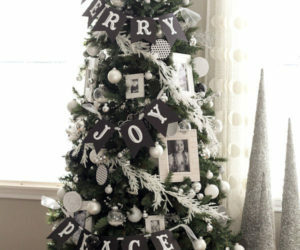 Well, you could focus on organization. 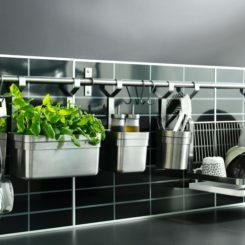 There are a lot of great tips and ideas which can help with small kitchen organization tasks. 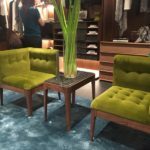 We’re not only talking about cabinet organizers but also about practical furniture designs and user-friendly accessories. 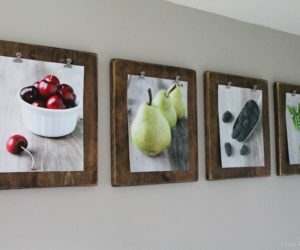 Be sure to also check out these clever kitchen storage ideas for your next makeover. With a small kitchen you can’t really afford to not be organized because then you waste what little space you actually have. 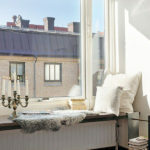 Focus on storing the large items in a way that makes sense and lets you save space. 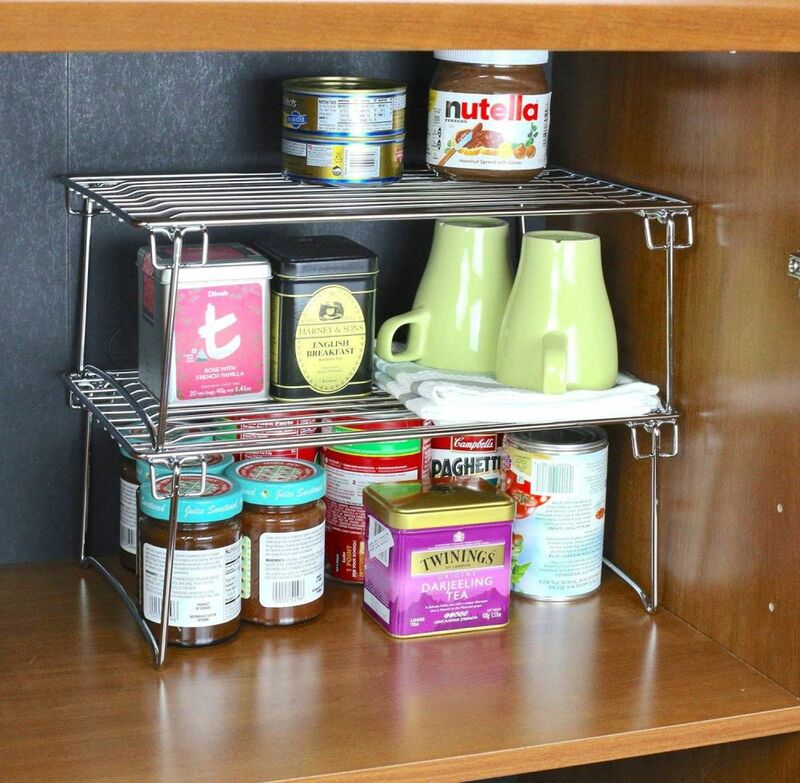 A good example is the Rev-A-Shelf cabinet cookware organizer which lets you line up your pots and pans vertically and also includes a slot for a lid organizer. 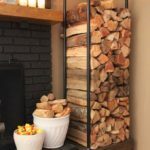 Great for storing jars, canned goods and other kitchen items, this Pull-Out Wood Wall Cabinet from Rev-A-Shelf is a must-have , featuring four shelves and a simple and classy design with a durable frame and a nice combination of wood and chrome rails. 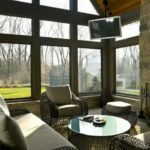 It includes brackets for easy installation and it features a soft-close slide system. 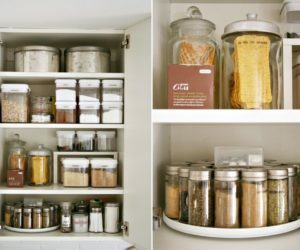 Even an organized person would have trouble keeping all the food containers in check without having a proper storage system for them. Luckily such a system exists and you can add it to your kitchen. 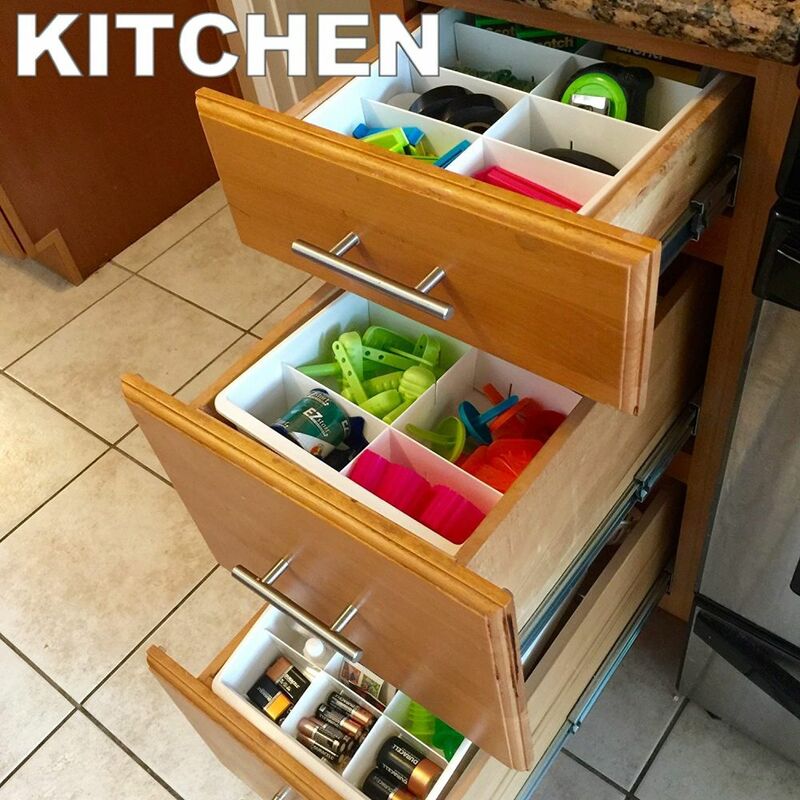 We’re talking about the Rev-A-Shelf Food Storage Container Organizer which has a large module for all the containers and a separate shelf with dividers for all the lids so you can organize them by type or size. Available on Amazon. 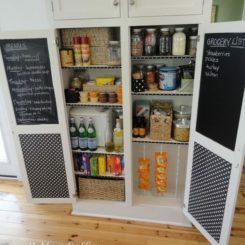 You might probably already be familiar with some of these kitchen organization systems, like this Base Cabinet Pull-Out Kitchen Organizer which is super convenient, easy to use and highly practical. 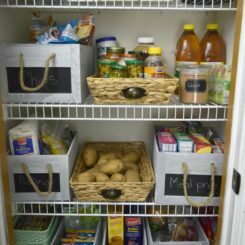 Use it to store and organize canned goods, packed products like pasta or cereal and jars. 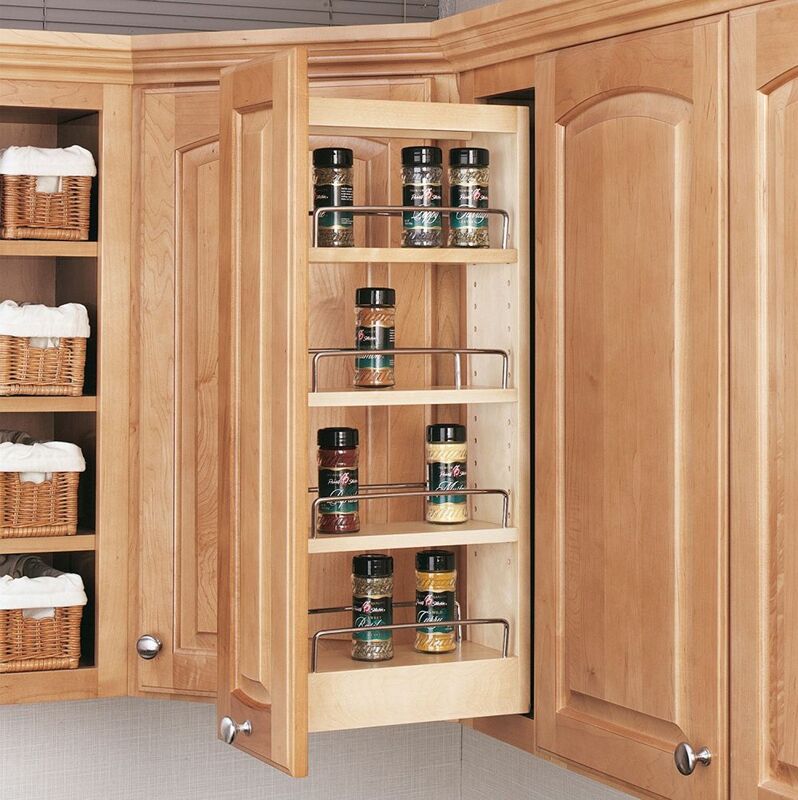 You could also use this as an organizer for spices. There are a few parts of the kitchen which we don’t really use to their full potential storage-wise. 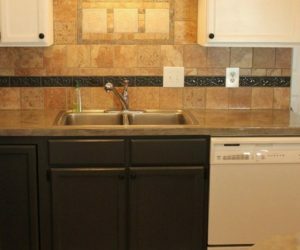 One example is the space under the kitchen sink. To maximize the storage capacity of this module, use a corner cupboard pivot system like the one you can find on eshop-wuerth. 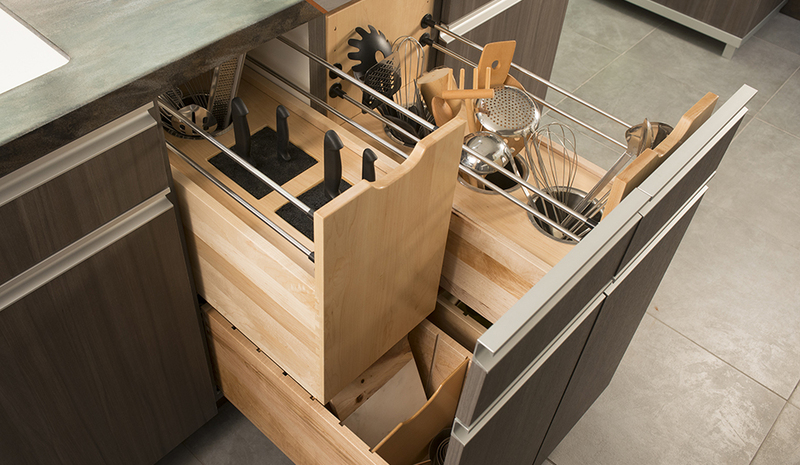 It lets you store things inside the cabinet as well as on the shelves attached to the inside of the door. 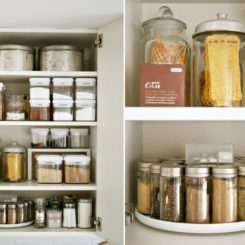 Every little detail matters in the kitchen and that includes the waste containers. 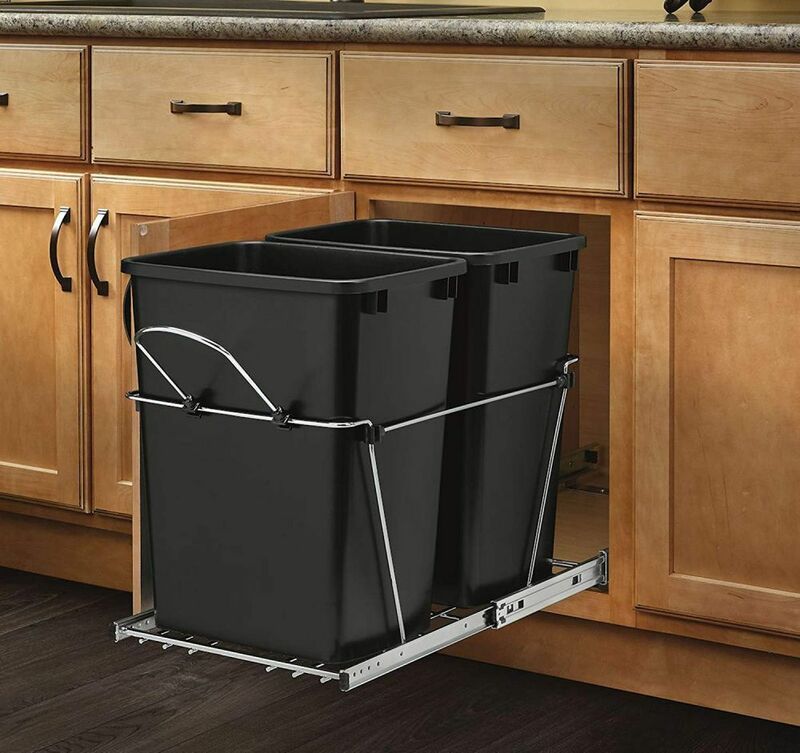 My personal favorite is a combination of two trash cans kept inside a deep pull-out drawer, much like the Rev-A-Shelf which you can find on Amazon. 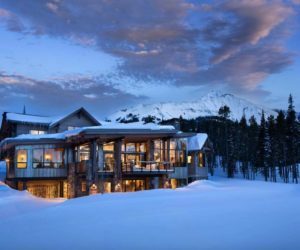 It’s a very practical system with lots of advantages. 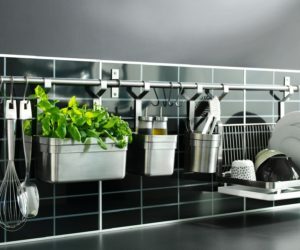 Another accessory which can help with kitchen organization is this system of stackable shelves from DecoBros. 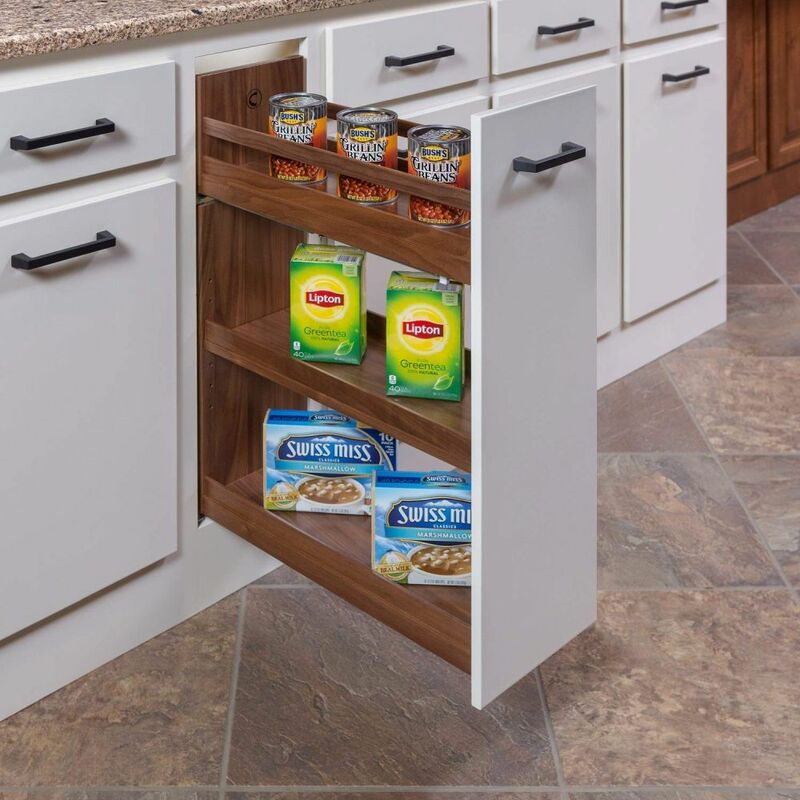 It’s useful for pantries and large kitchen cabinet modules and it lets you maximize storage by using up all the space inside without making a mess. 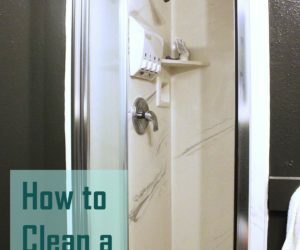 Actually, this may be useful in other spaces as well, not just the kitchen. 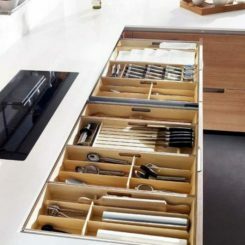 We should also talk about the kitchen drawers which are usually messy and full of lots of items that get tangled up and pushed around every time someone digs through the pile to find a particular object. 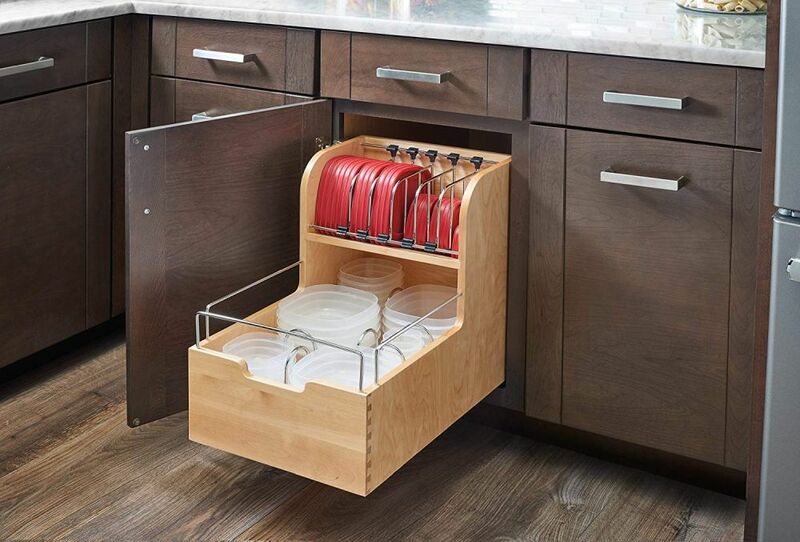 You can put an end to this madness with these drawer organizers from Amazon. 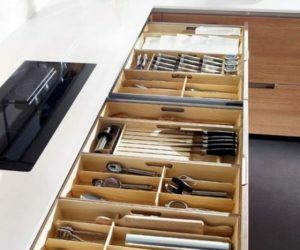 They divide the drawer space into small compartments so you can keep all the items separate and grouped up based on criteria you can decide for yourself. 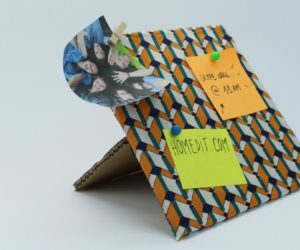 These drawer organizers can also be useful in other contexts too. 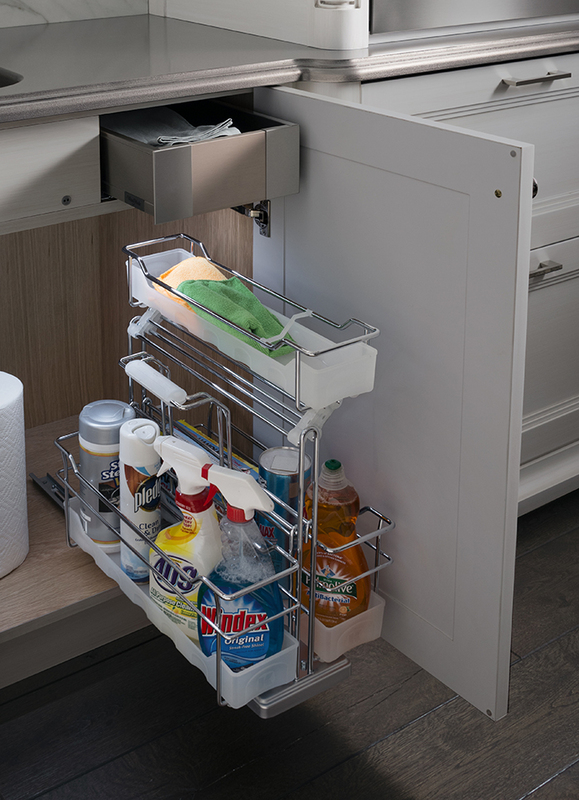 Vertical storage modules and deep drawers can be very practical as long as you organize the contents in a functional manner. 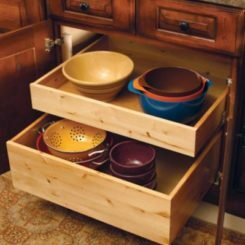 This pull-out utility cabinet from WoodMode offers an organized system for kitchen utensils and accessories, including knives, cutting boards and other things. 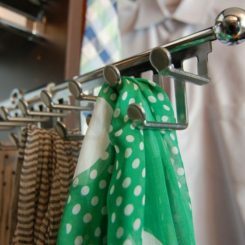 This can free up lots of space on your kitchen counter which is always a good thing, especially when you have a small kitchen. 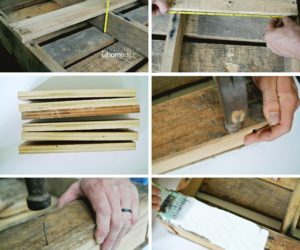 WoodMode also offers a very practical and convenient organizer for cleaning supplies. 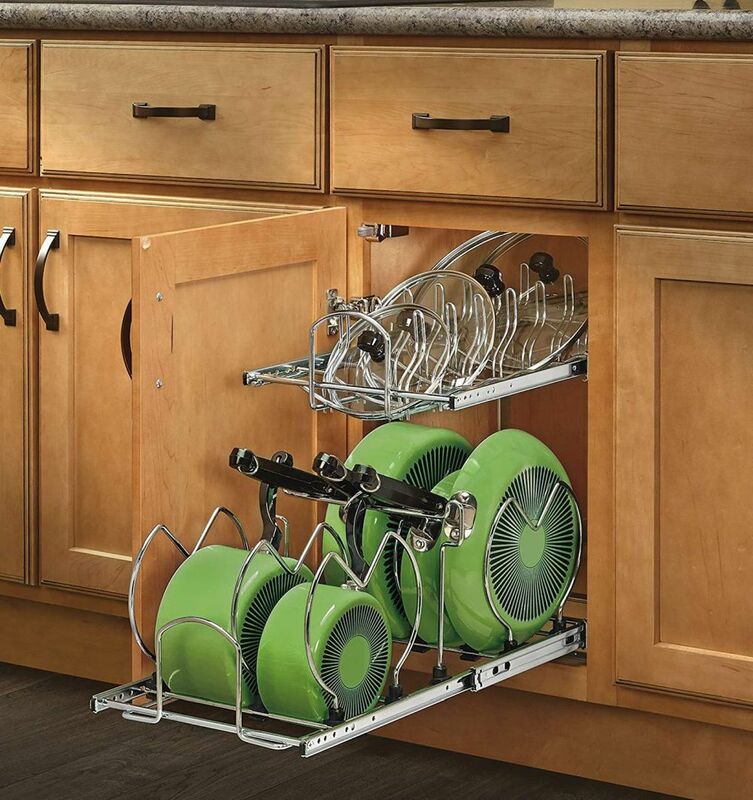 These are usually kept under the sink so that’s where you can install this storage system. 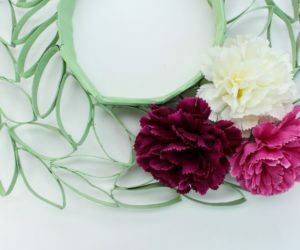 It slides out for convenience and it includes a special compartment at the top for gloves, sponges and other accessories. Everything else is organized in the two trays at the bottom. 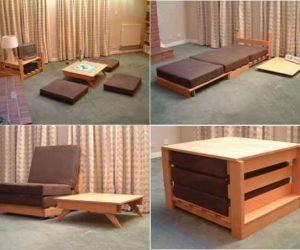 You can use this in combination with other organizers, based on how much space is available as well as your own storage needs. If you need more than one organizer, install as many as you find necessary.